Westmont Village – Unit for Sale ! 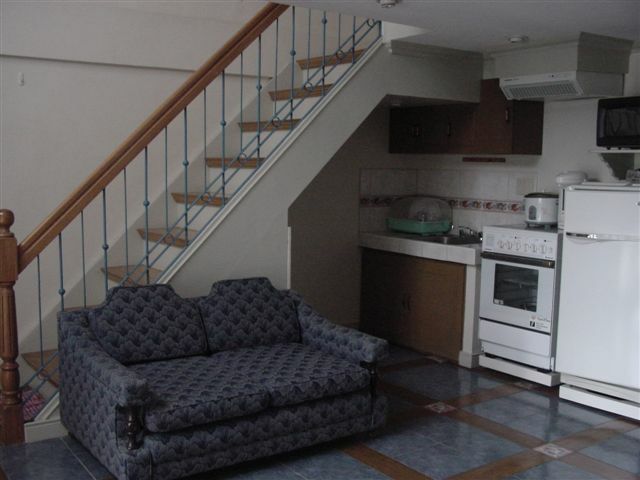 Details : Two bedrooms / bathrooms, living / dining room, loft, parking, semi-furnished, currently tenanted on a monthly basis for Php 20,000. Potential for good income property as it’s close to the airport.